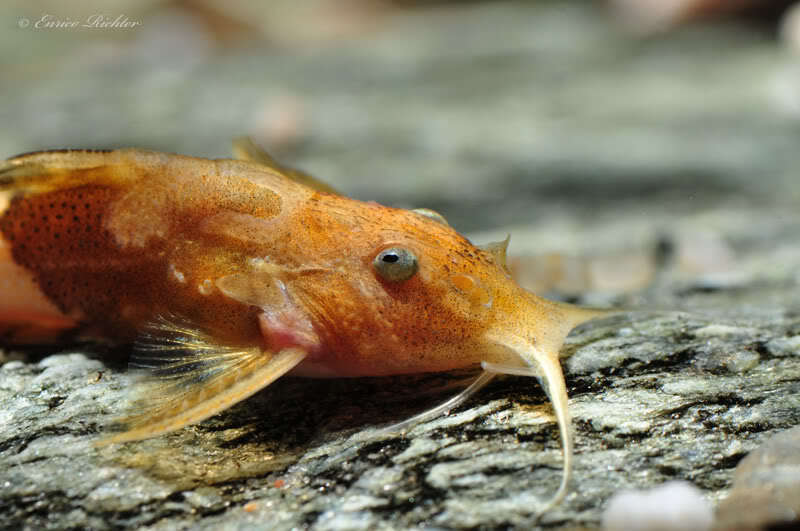 Caelatoglanis: from the Latin caelum, meaning ‘chisel’, and glanis, meaning ‘catfish’. zonatus: from the Latin zonatus, menaing ‘belted, girdled’, in reference to this species’ barred colour pattern. Known only from the Ataran River system in Kayin state, Myanmar. The Ataran forms the headwaters of part of the larger Salween drainage, and some of its tributaries extend across the nearby border into Thailand, where it’s known as the Kasat. Type locality is ‘Stream ”Chon Son’ between Kyondaw and Phadaw, about 20 kilometers northwest of Payathouzu (at border with Thailand), 15°25’N, 98°15’E, Kayin State, Myanmar’. Images of the Ataran correspondingly depict flowing sections of forest-shaded, seemingly well-oxygenated headwaters containing clear water, a mixed sand/rock substrate and lots of submerged driftwood/leaf litter. 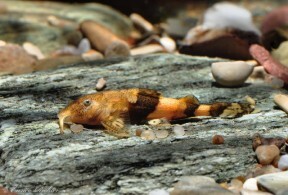 Other fish species inhabiting the Ataran include Acanthocobitis pictilis, Botia kubotai, Schistura vinciguerrae, S. robertsi, Garra sp. ‘redtail’, and Mastacembelus armatus plus unidentified Devario, Scaphiodonichthys, Tor, Neolissochilus, Garra and Schistura spp.